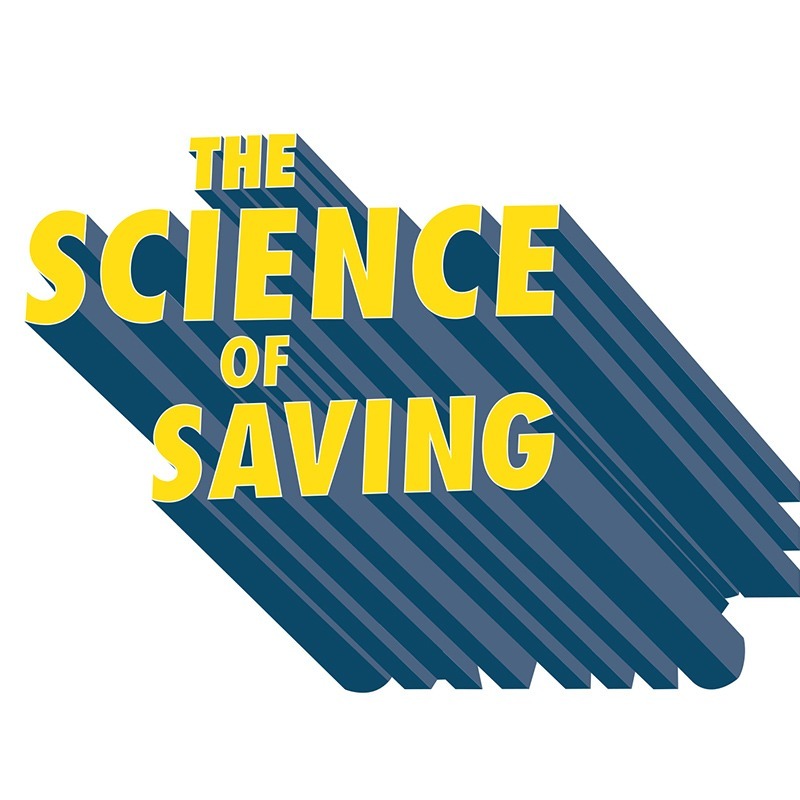 The theme this year is “The Science of Saving,” showcasing fun, sci-fi-inspired characters. Science has proven that if you start with small goals, saving your money can become a regular habit. This year’s Youth Month inspires children to begin saving the money they earn so they can attain their dreams of a happy future. How Can You Help Your Child Save? The credit union offers three different kinds of youth accounts. You can check them out below. Sandy Savers Kid’s Club – This is a fun savings club just for kids 12 years of age and under. As club members, kids become inspired to save by being rewarded with cool prizes. Then money saving becomes a skill for their future – like when they’re saving for that first “mussel” car or “sand castle.” Click here to learn more. Student Checking Account – Our Student Checking Account is just for members 13 – 17 years old. It gives your teen the chance to gain the financial independence they’ve been looking for, without spending a dime. With their own checking account and debit card, they can learn how to save and spend responsibly. Click here to learn more. College Saver Term Share Certificate – We’re here to help build your child or grandchild’s future. We understand that it’s not easy to start saving for college and sometimes it’s hard to take that first step. That’s why we’ve created the College Saver Term Share which can be opened for $25. Click here to learn more. Congratulations, you’ve helped your high school senior successfully navigate almost 12 years of school. Once they graduate, they will begin a new chapter in their lives as young adults and either continue with school or enter the workforce. Either way, you can help them make sure they are well prepared financially. Every parent’s dream is for his or her child to grow up healthy and successful. Being successful doesn’t happen over night, it takes years and years of practice and instilling the correct behavior, whether that be saving habits, morals, work ethic, etc. Starting these habits at a young age can help your child in the future. *New members between the ages of 0-17 years old that open a credit union membership during April 1 – 30, 2018 will receive two (2) free tickets to Space Center Houston. This offer is limited to the first 50 new memberships only. GCEFCU has the right to cancel this promotion at any time for any reason.